APICS or the American Production and Inventory Control Society is the leading professional organization for supply chain management. 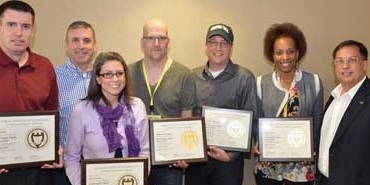 The APICS at Georgia Tech executive board is proud to serve our undergraduate student body by providing members access to research, certification, and education through our university chapter of APICS. APICS at Georgia Tech is a premier undergraduate supply chain organization on campus. The group helps students strengthen connections with the APICS Atlanta Chapter and promotes student and professional networking, providing them with a unique opportunity to learn in-depth about supply chain at an early stage in their college career. 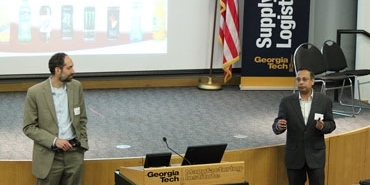 The group also works closely with the Georgia Tech Supply Chain and Logistics Institute to allow for better communication to undergraduate students and help promote active discussion around latest trends in supply chain. 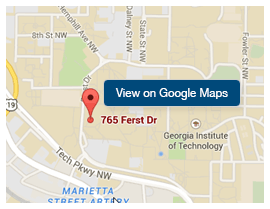 APICS at Georgia Tech will be hosting "Lunch and Learn" sessions, alumni networking events, supply chain workshops and many more events throughout the year. If you are an interested student or professional wanting to know more about what we the organization does, feel free to email to apics.gt@gmail.com. Ask one of our representatives who will be present at the next upcoming Supply Chain Day.